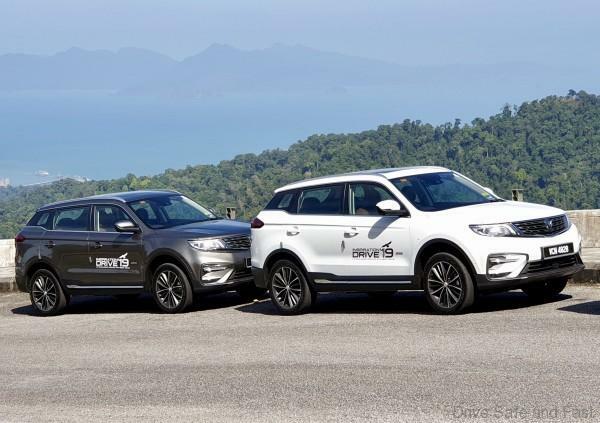 After countless encounters with the Proton X70, we finally got a chance to take it for a short drive around Langkawi. So what was it like? Quite honestly, it was an overall positive experience. 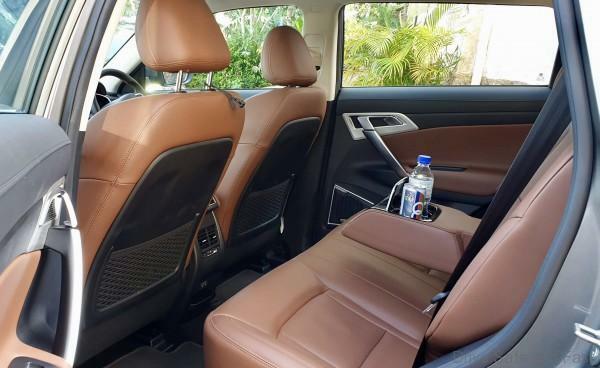 The car’s biggest strengths were its plush and well isolated cabin, plantedness through corners and comfort. We anticipate this being a great highway cruiser. In other words, if you’re using it like you ought to use a family SUV, the X70 actually scores really well. The sheer number of USB outlets, air conditioning vents and cup holders make it quite suitable to the task of people moving. But there is definitely room for improvement. If not for the car’s exceptionally low price, these would be major gripes. First, there’s the roughness of the engine during idle and its noise at higher revs (in spite of the good noise insulation). Rev the engine past 4000 rpm and an unnaturally loud roar is produced. 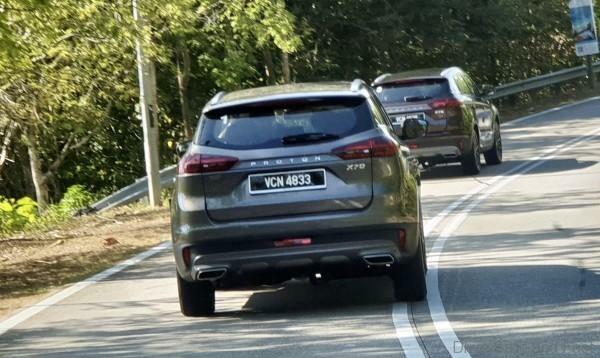 So the X70 may tackle Genting with ease, but it won’t do it quietly. The X70 was very competent through corners but was held back by its weight. Even a base model CX-5 is appreciably more light footed and nimble than the X70. Besides the pure driving experience, we also had a taste of what living with the X70 might be like. Build quality is top notch. It’s put together like a tank and materials used in the cabin are great. The GKUI voice and touch interface was a little cumbersome to operate. 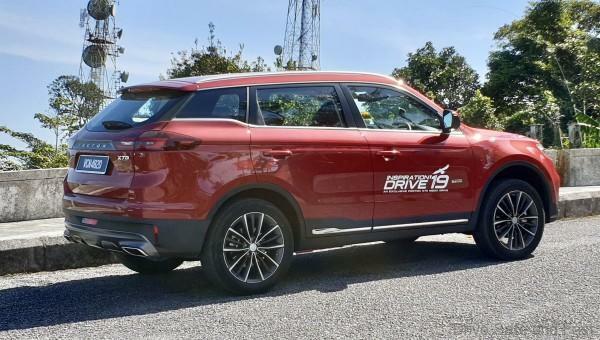 Proton are pushing this as the X70’s greatest strength, and yes it will sell cars. But to me, it’s more of a sales gimmick than anything else. Physical buttons are still easier to operate and less prone to misinterpretation. A little bit of polishing up on the software side might fix this over time. Given that the X70 can be updated over-the-air, the system will probably get better over time. The X70’s real strength is its safety suite. For less money than even a base model rival, you get a driver assistant packages. Below 30km/h, they demonstrated the X70’s ability to apply the brakes by itself and avoid a collision. At higher speeds, it will at least warn the driver of an impending collision. If this prevents even one accident, it’s a system that would have paid for itself. Like we said in the beginning, the Proton X70 left an overall positive impression. Its Japanese rivals still have it beat in some driving characteristics. But if you’re looking for plain value, the X70 has the upper ground. A word of warning though. Most proven Japanese cars have predictable resale values. This makes it much easier to predict the total cost of ownership of a CR-V or a CX-5. So, while the X70’s still a much cheaper car to buy, there’s really no way to say if it will still be the cheaper car after 5-7 years. We may run a comparison on ownership costs later on, as some information is already available.